PIC: @PetShopBoys take the stage at @ShrineLA! 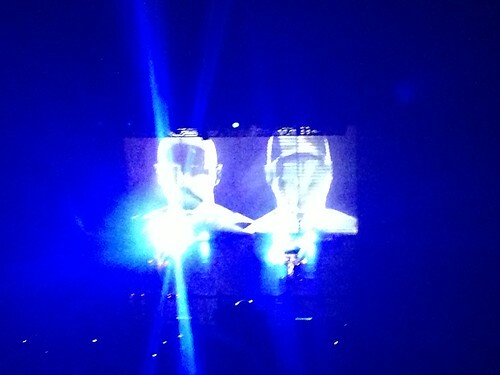 PIC: @PetShopBoys take the stage at @ShrineLA!, originally uploaded by @jozjozjoz. The jozjozjoz.com archives for Saturday, October 12th, 2013.